Business Information Services - Business Directory - St. Thomas & District Chamber of Commerce - ON, ON ? The Economic Development Corporation promotes St. Thomas as an attractive location in which to build new ideas and assists businesses in the actual process of choosing and locating. Offering a wide variety of services from books and magazines to free internet access, public computers and unique programs for all ages, St. Thomas Public Library has something for everyone! 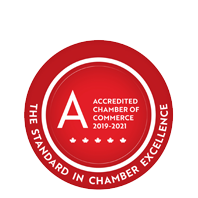 Dedicated to being the voice of business and being focused on economic success & community prosperity within the City of St. Thomas, Municipality of Central Elgin and the Township of Southwold.